5x5's Only. Call for Details. In Columbus, GA, the summer heat and humidity can damage the items you store if proper precautions aren’t taken. 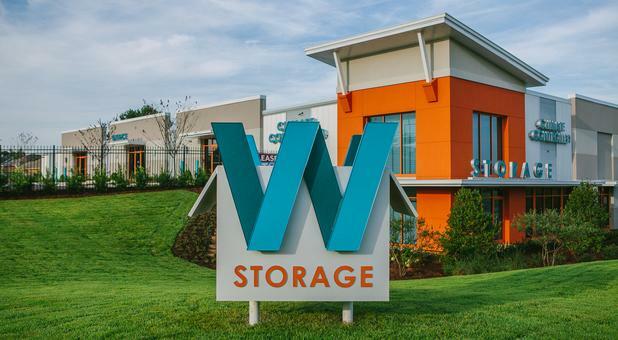 Attics, garages, and sheds simply don’t compare to the climate-controlled self storage units at Woodruff Storage. 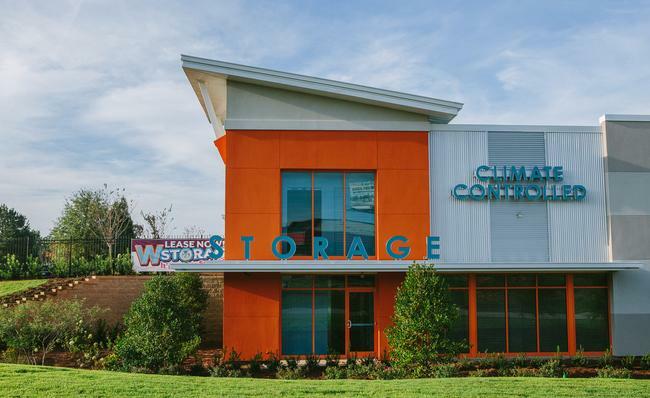 Climate control ensures that any items you’re keeping in self storage will be found in the same condition they were in when first stored. Our secure self storage has been designed to keep your possessions safe so you can sleep soundly at night knowing your personal treasures are protected no matter how priceless or valuable they may be. Although we limit who has access to our building and property, we’ll never block you form accessing your storage unit. As a tenant, you will have access to your unit whenever you like. Though our office is staffed during regular hours Monday through Saturday, you can access your storage locker 24 hours a day, seven days a week. We believe self storage services should be as convenient as possible and that tenants should always have access to their belongings. 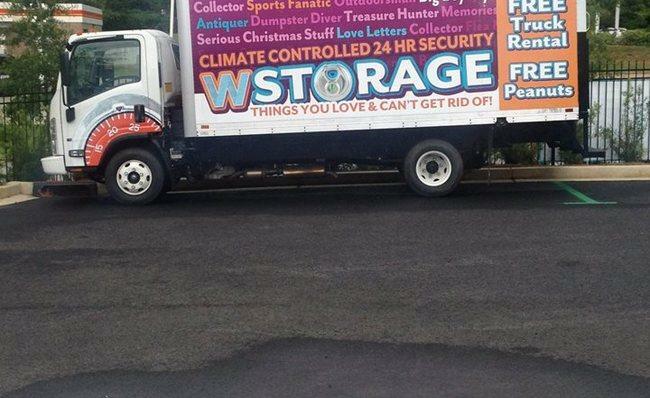 Self storage services aren’t the only ones we offer. 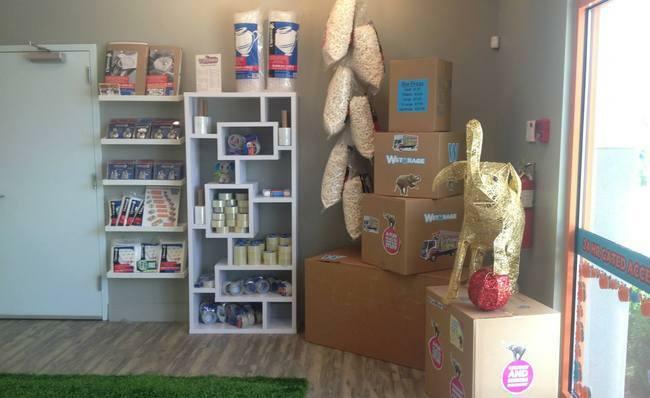 Our friendly staff is happy to receive packages for our tenants and can often provide access to carts and other items that make packing and storing your items easier and more convenient. Once your items are safely secured in your unit, paying your rent online is as equally hassle-free. 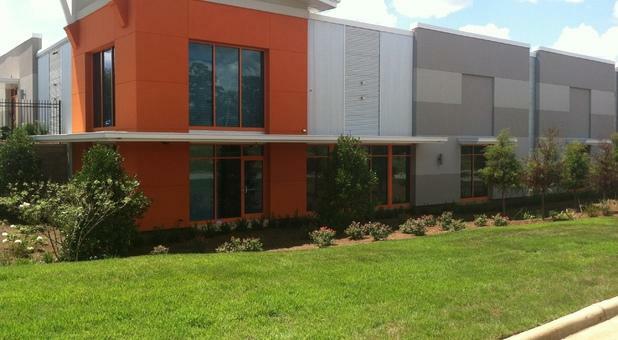 Our facilities at Woodruff Storage are clean and modern. We are proud to serve Woodruff and other nearby communities such as Midland and Cataula, GA and Ladonia, AL. Our office staff will be happy to help you choose the right self storage units for your needs and get settled in at our facility. Call us today to get organized for an upcoming move or home renovation. 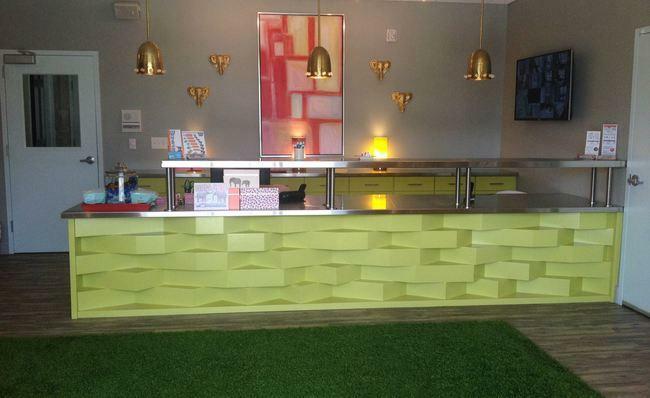 I was extremely impressed with how clean the facility is & the decor is fabulous! The Property Manager, Kristin Bourgeois, was very kind & welcoming. She answered all of my questions & concerns and gave me options for my storage needs. She gave clear instructions on the process of moving in & let me know what to expect. I would definitely recommend this facility to others! 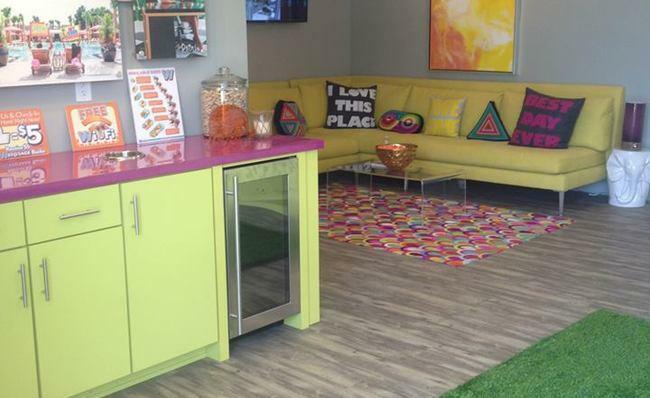 Great security, awesome accessibility & onsite storage necessities! Very helpful staff that provides a safe and secure facility for all our storage needs! We have been very happy with W Storage. The facility is clean, air conditioned, and secure. Staff is friendly. The free truck to move our belongings was an added plus! 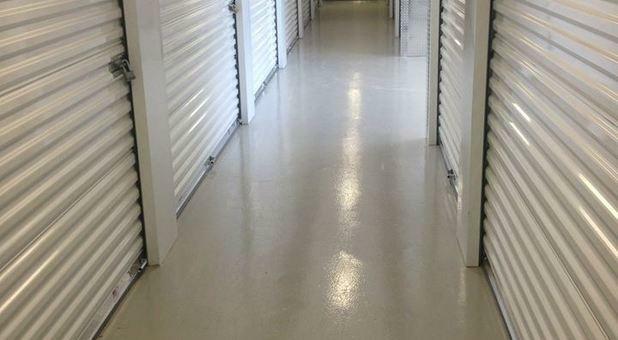 This facility, which has great accessibility, offers many storage units of many sizes. I have had great interactions with the staff and they have also gone out of their way to help with any issues that may arise (i.e. me losing my key for my locker). I do recommend this facility, especially if you live in North Columbus. 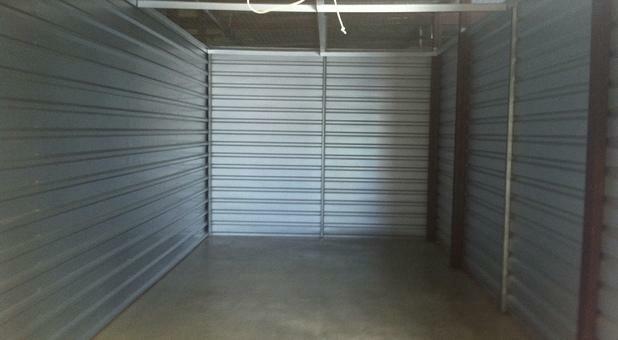 I have had my fair share of storage units and this one is by far the best I've ever seen. The facility is nicely set up with amenities, the courteous staff is very helpful. 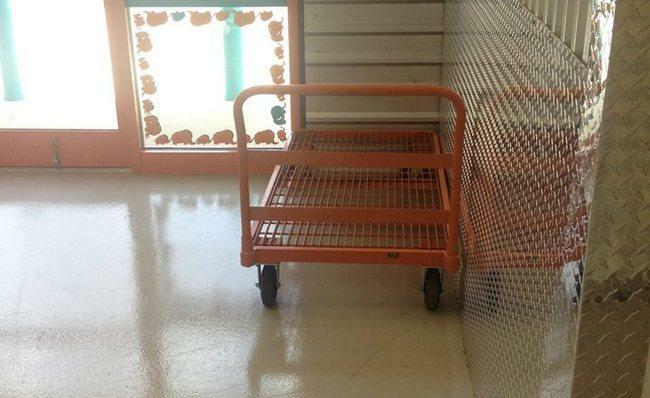 I was very pleased with picking and choosing the storage unit.